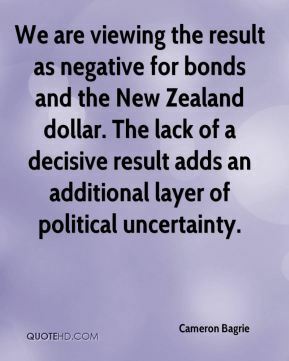 We are viewing the result as negative for bonds and the New Zealand dollar. The lack of a decisive result adds an additional layer of political uncertainty. 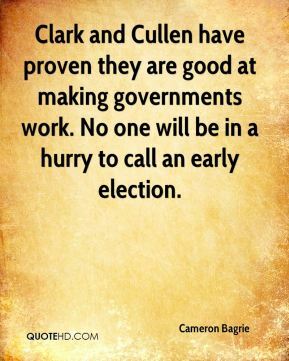 Clark and Cullen have proven they are good at making governments work. No one will be in a hurry to call an early election. He's delivering a warning shot. 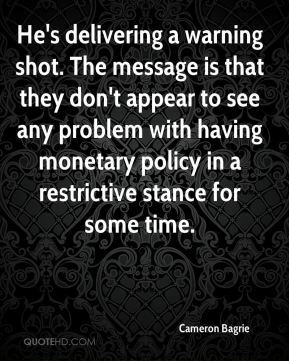 The message is that they don't appear to see any problem with having monetary policy in a restrictive stance for some time. 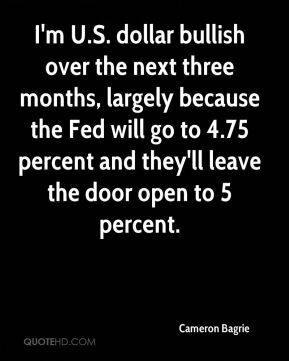 I'm U.S. dollar bullish over the next three months, largely because the Fed will go to 4.75 percent and they'll leave the door open to 5 percent. 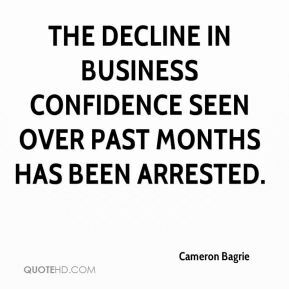 The decline in business confidence seen over past months has been arrested. 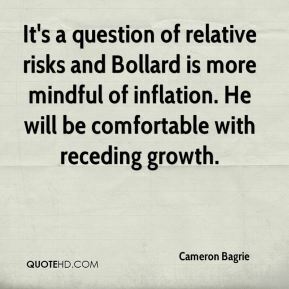 It's a question of relative risks and Bollard is more mindful of inflation. He will be comfortable with receding growth. The risk profile for inflation is just too significant to ignore. Ensuring inflation expectations remain anchored will be the Reserve Bank's primary aim, and this will require the talk to remain tough. 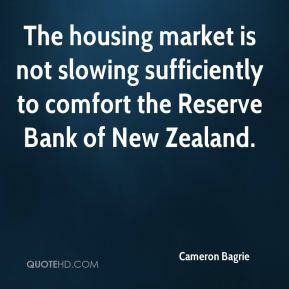 The housing market is not slowing sufficiently to comfort the Reserve Bank of New Zealand. The lift in pricing intentions to their highest levels since late 2000 represents a clear warning shot. 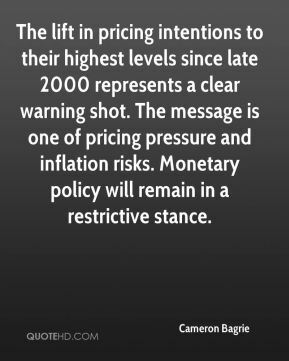 The message is one of pricing pressure and inflation risks. Monetary policy will remain in a restrictive stance.